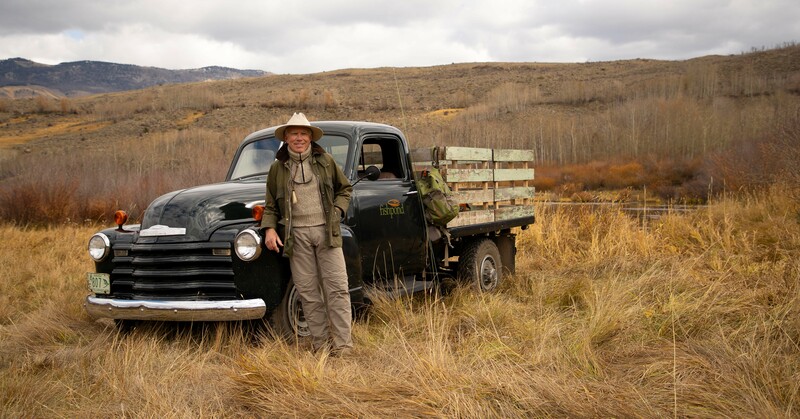 Captivated by the unending landscapes, jutting mountain peaks that tower over whale-filled oceans, and the grit of the last frontier, Fort Collins-native Meghan Barker has found her place in Alaska. 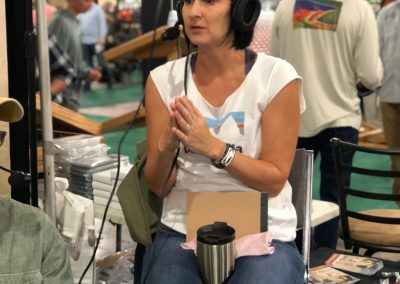 As the Bristol Bay Organizer, Meghan joined the battle against the proposed Pebble Mine; on track to build the largest open-pit copper and gold mine in North America. 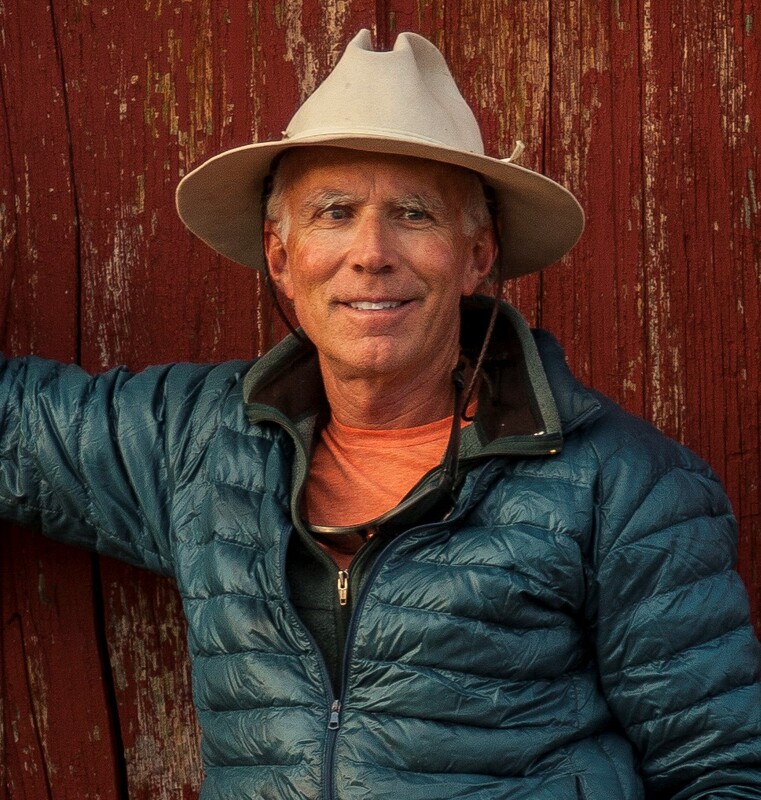 Pebble would dig through the headwaters of Bristol Bay and the heart of Alaska’s salmon country. 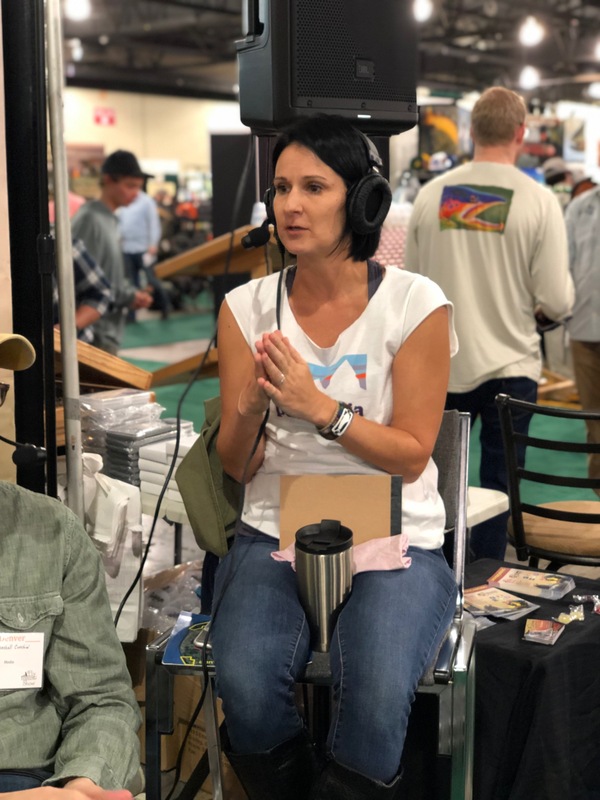 We met up with Meghan at the Lynnwood, WA Fly Fishing Show to get an update with what is happening with the Bristol Bay Pebble Mine proposal. The US Army Corp of Engineers has released a draft of the Environmental Impact Statement. If the proposal is accepted, the largest gold and copper mine in the world will move forward in the headwaters of the Bristol Bay Salmon Fishery, also the largest in the world. This is the wrong mine in the wrong place. As this is a Federal proposal, all Americans have a say. We encourage all you to let your voices be heard and comment at the below link. 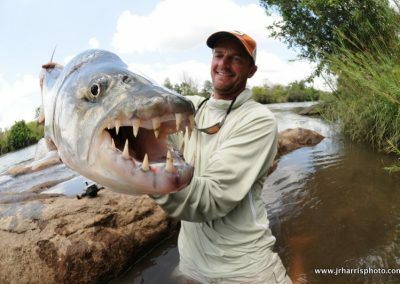 Jeff Currier of Global Fly Fishing has probably caught more species of fish on the fly then dare I say any human ever. 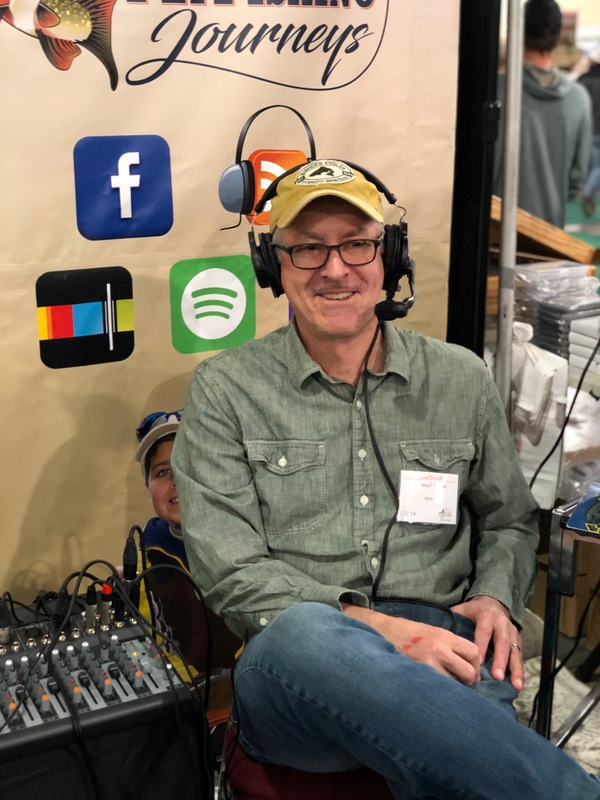 From his beginnings on the North Shore of Boston, chasing Muskies on the fly through college in Wisconsin and trout bumming around the world, Jeff has set the bar high for professional fly fishing and kindness to his fellow man. To know Jeff is to know what special person he is. Along with his wife Granny, as he calls her, they are an amazing couple and it has been an honor to get to know them over the past few years. 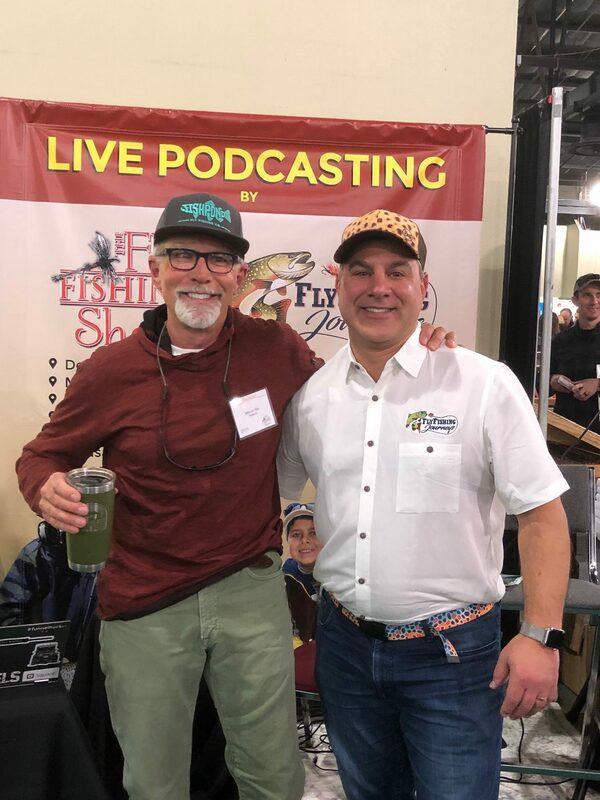 Live form The Fly Fishing Show in Marlborough, MA, I caught up with Jeff and got the updated number of species on the fly, learned how he launched a career in fly fishing from a fly shop in Jackson Hole, WY and took a fly fishing trip around the world. Join us in this journey of fly fishing, friendship and adventure on our podcast with Jeff Currier. 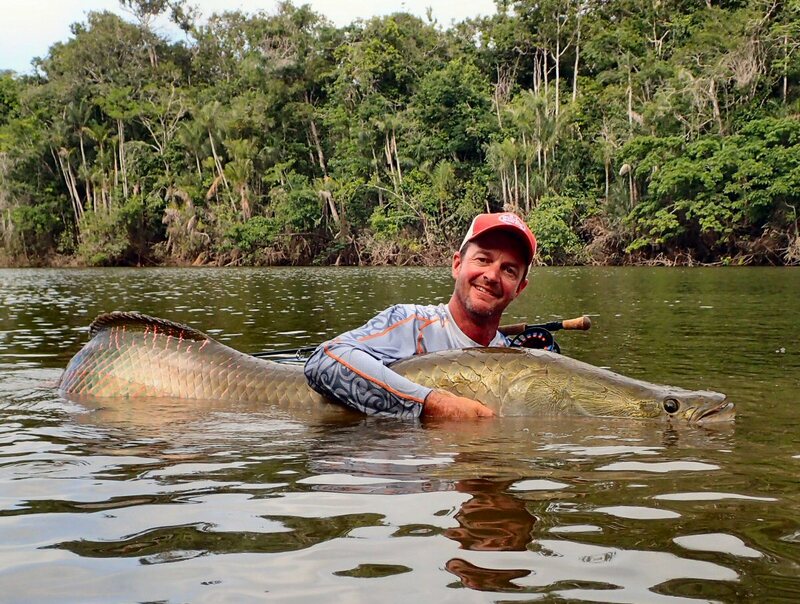 Please help us spread the word about these great stories by sharing with a friend. Thank you. 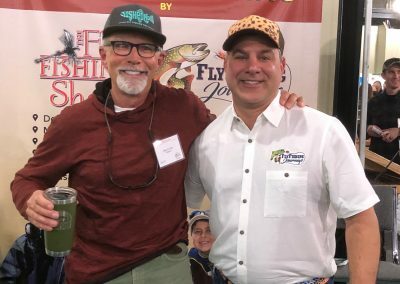 The fact is I spend a ton of money on flies so when I met Dan Edwards and Brandon Miller of True Fly Supply, I wanted to get the scoop on their subscription fly box model. 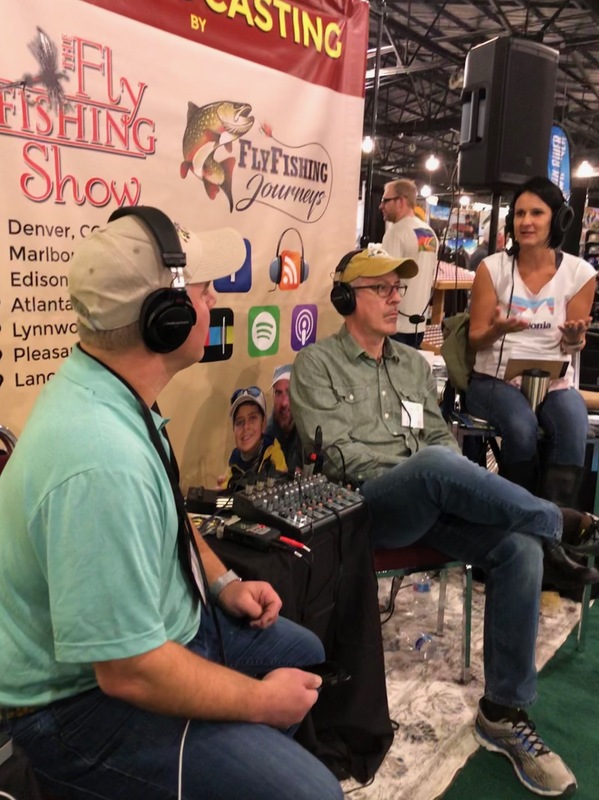 In addition, they are just fun and funny dudes so we planned a chat at the recent Denver Fly Fishing Show. 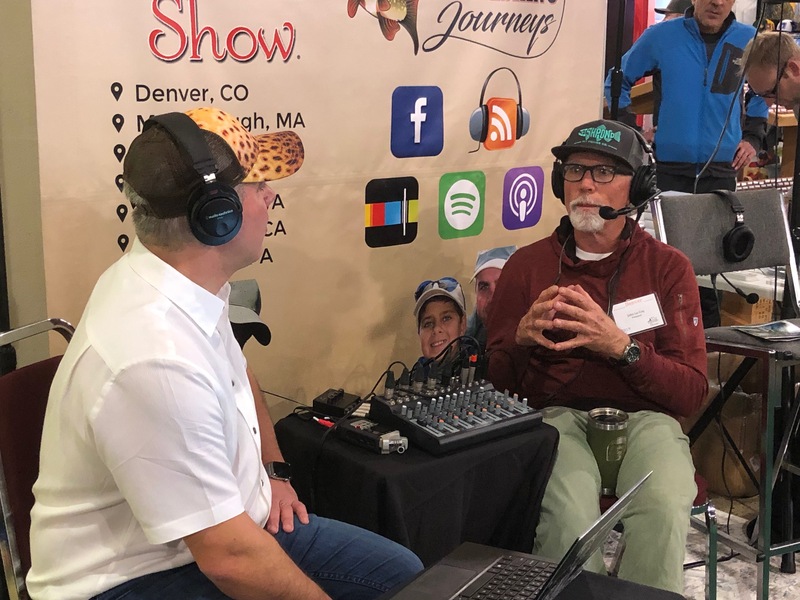 What was really cool about this pod was hearing the story about how Dan’s grandfather was one of the earlier settlers in Cheesman Canyon, CO in the 30’s. Brandon is a free spirit and a tech genius. 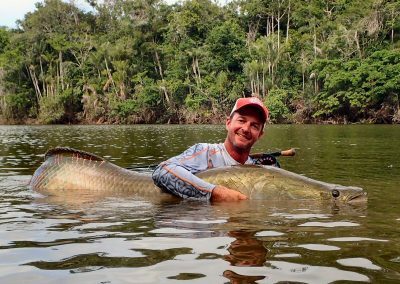 You can often find him bouncing around one of the fly fishing shows or running a live video fly tying session online, usually with a Hawaiian shirt on and full of hilarity. 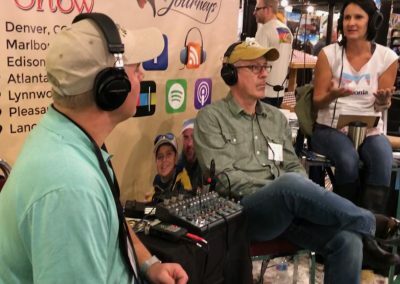 Take a listen and if you think the subscription fly box model is something you want to know more about, give those guys a holler! 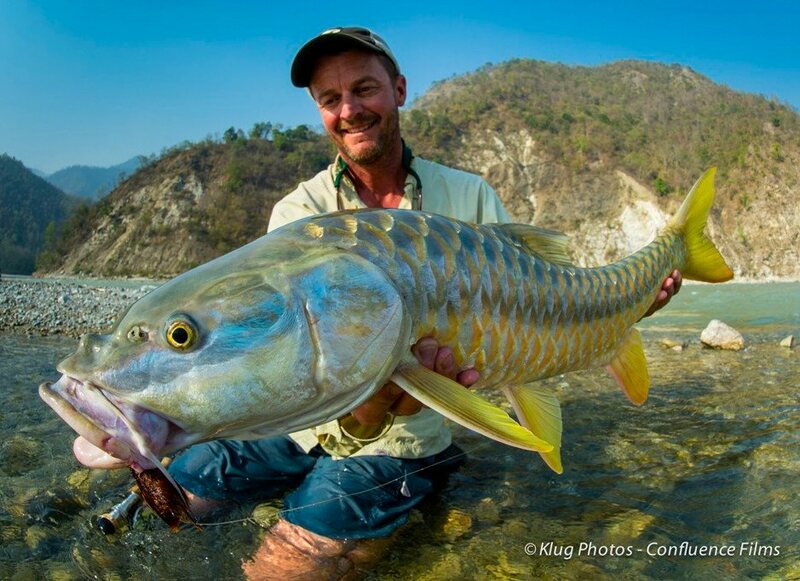 Tim Flagler is widely considered among the top fly tying instructors in the world. 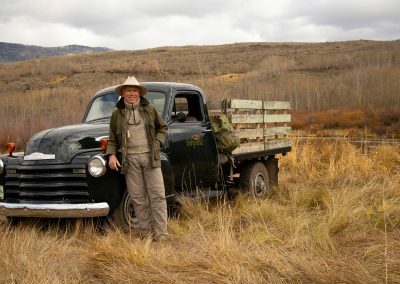 With a YouTube channel of over 60K subscribers and millions and millions of views, he is recognized in the industry and among his peers as a true leader. 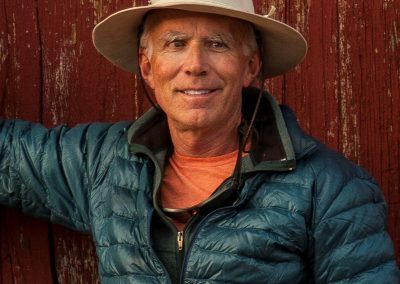 In addition to his own website, YouTube and Vimeo channels, you can find his work on the Orvis blog, and the MidCurrent and Trout Unlimited websites. Along with his wife Joan, Tim runs a full scale video production company called Tightline Productions. 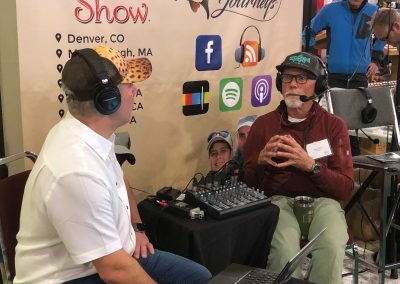 At The Fly Fishing Shows he is sought after as a Featured Fly Tier, gives seminars and runs small group classes for those that want more personalized instruction. 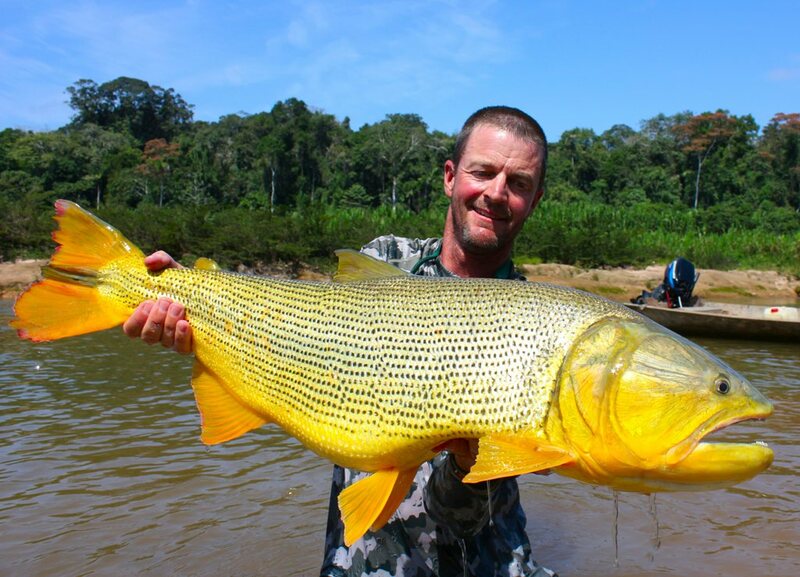 What’s easy to see is how accommodating Tim is with his teaching. 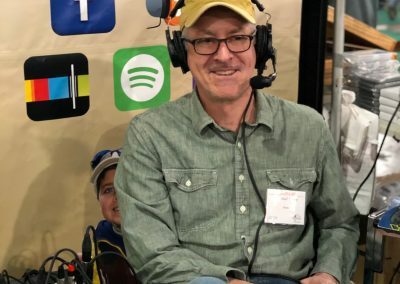 I often see him at the shows at his table at the end of the day, working with a show attendee one-on-one answering their questions and offering that personalized attention.